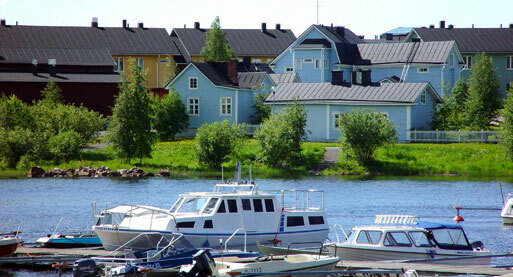 Oulu is the largest city in northern Finland. It's well known for its cooperative and knowledgeable inhabitants, for active efforts in development, high class services, a diverse structure of trade and a strong economy. The city offers excellent opportunities for studies, work, research and development. Oulu is officially monolingual, Finnish is the language here.